Minimal accents, no jewelry, only sport and the clean colors and lines. I love the colors in these picture. Nice outfit. Love your sneakers! very pretty color matching, love your coat! 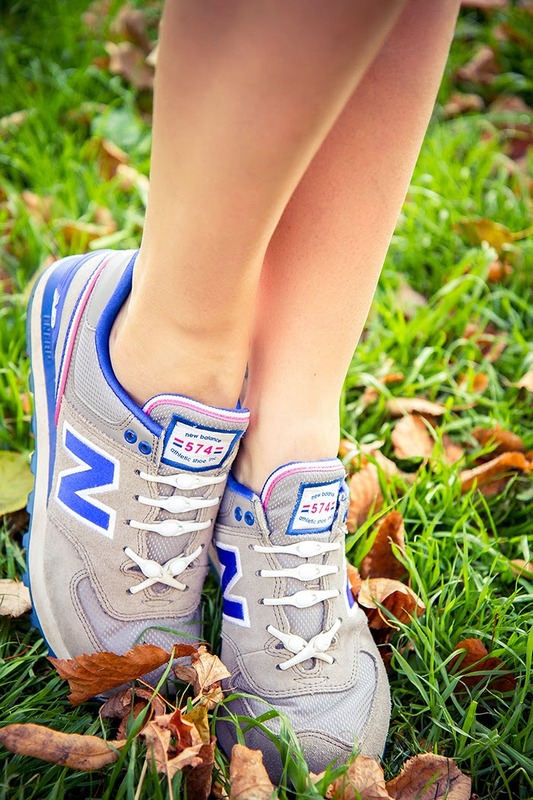 new balance are the best! love it all dear! great outfit! отличный костюм! самое оно для путешествий! We like very much your look and the photos are really beautiful.